Experiences cannot be duplicated. Therefore, neither should playlists! 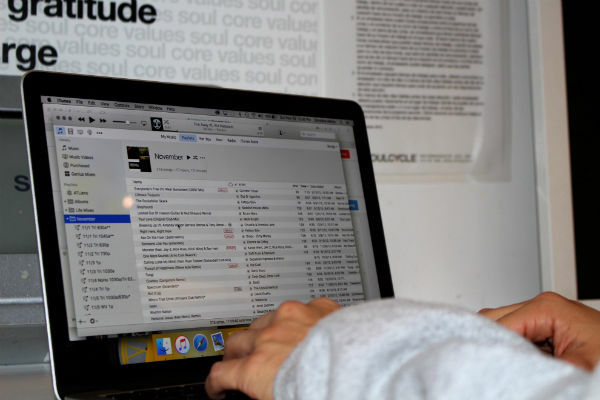 At SoulCycle, we pride ourselves on our music; our workout playlists give instructors an opportunity to showcase a piece of our personality. According to Daniel Levitin’s book This Is Your Brain On Music, “music is organized sound,” and our brains are wired for organization. Levitin goes on to explain that there is a neurological connection between music and our emotions. Music has the power to express emotions that our brains cannot verbalize! 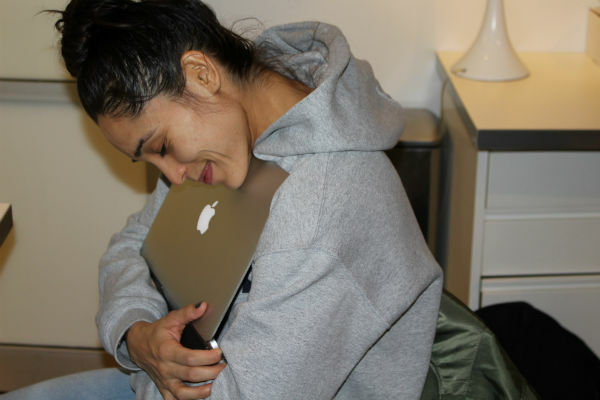 This is my favorite website for new music. 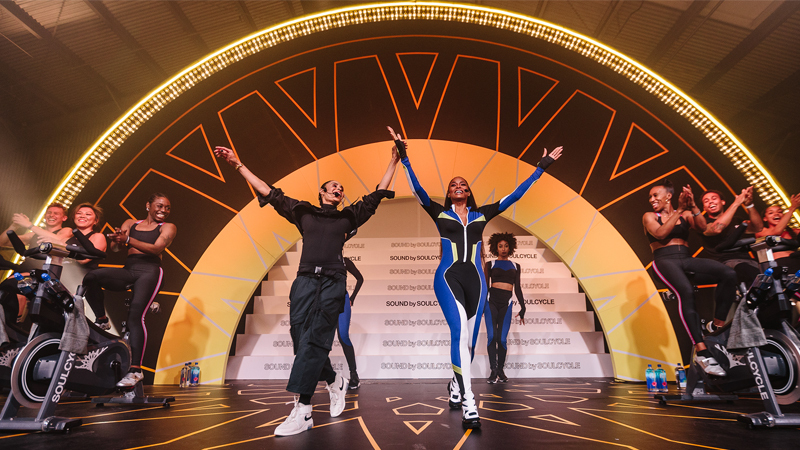 Dance music is a staple for all of my SoulCycle playlists, and this site is the best for finding good dance music. I follow my favorite artists on Twitter because they consistently post new music, remixes of their originals, or songs they're into at the moment. I’m into the electronic music producers’ scene, so my favorites on Twitter are Skrillrex, Zedd and Diplo. This New York-based magazine showcases emerging artists, as well as all things hot in music at the moment. They are excellent on Twitter and the online content is superb. On the iTunes homepage, the Top 40 songs are always fun to play and ride to in class. It’s not just about following the beat; it makes me feel good to hear a song I like and know I can sing along to (if I have the breath!). There is a point in time when making so many playlists can cause stagnation. Staying in the know (a.k.a., stalking my fellow instructors on social media) helps broaden my music horizons. I love following Master Instructor Janet Fitzgerald on Facebook because she always posts snippets of her playlists from class – a practice I have since adopted. 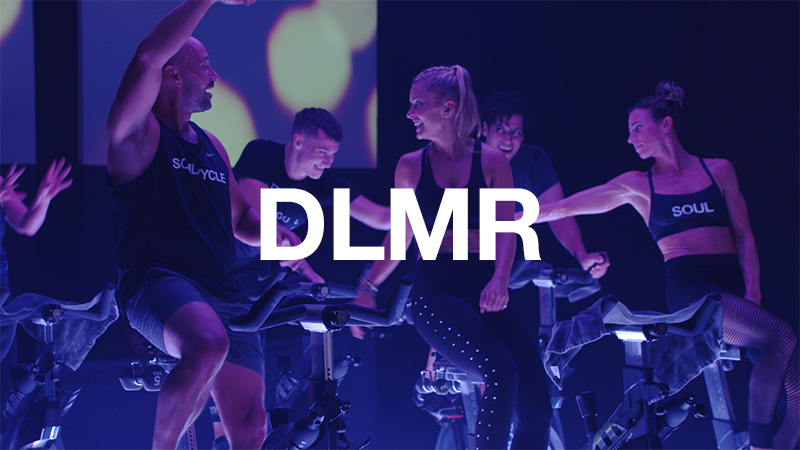 Another great way to hear music is to experience it in a SoulCycle class. I love riding with Akin, because we have a similar ear for music. Getting into his class is a treat — I always love to hear what he's playing and what he's doing to the music. He is so creative with the SoulCycle choreography. I love you, Akin! 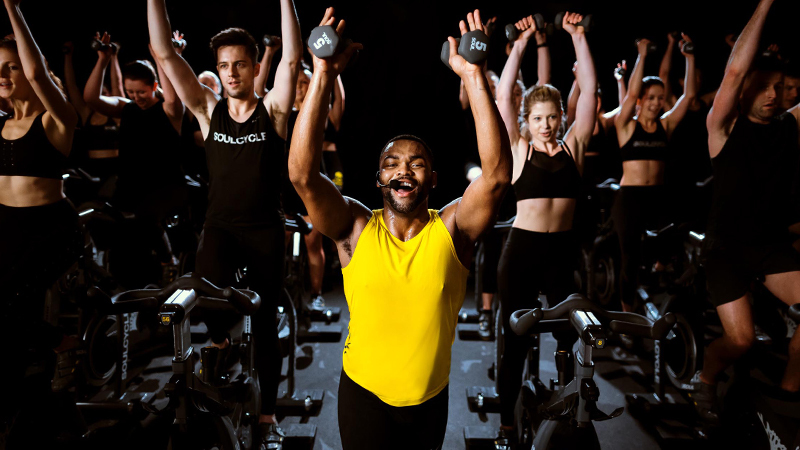 I’ve always loved that each instructor has their own sound — that’s what allows SoulCycle to have such a large community. There is literally something for everyone. The greatest part about music is that it is so universal and subjective for each listener. When you hear a good song, you want to share it with the world! I love contributing to SoulCycle’s Spotify playlists where every instructor submits the top tunes they are playing. 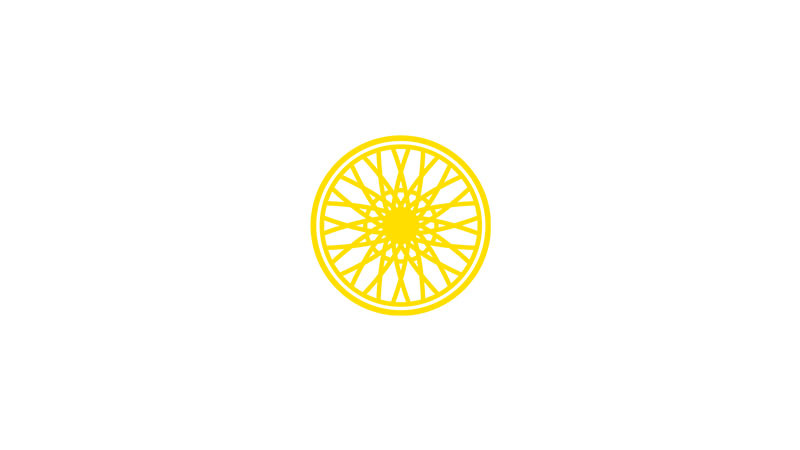 Riders are always asking where they can find our playlists, so to anybody reading this, here is the link: SoulCycle on Spotify. 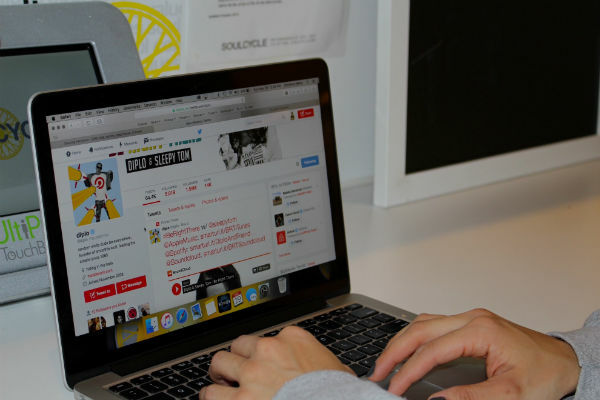 PHOTO: Every SoulCycle instructor’s most prized possession… their laptop!